Paschal Memorial Funeral Home Of 181 North Church St . Jeffersonville, GA announces the death of Mrs. Shirley R. Mickens , 66, of Macon, GA who passed away on Monday Feb. 4, 2019. 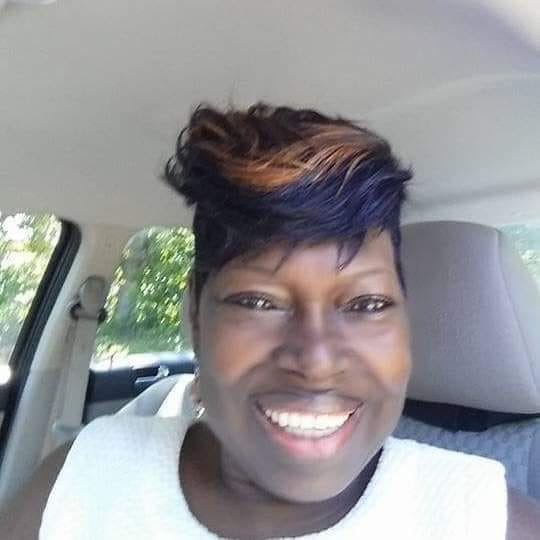 Funeral services for Mrs. Mickens better known as "Poochie Mae" will be held Saturday Feb. 9, 2019 at Calvary Hill Baptist Church in Irwinton, GA at 2 p.m. Interment will follow in the New Mt. Zion Baptist Church Cemetery in Jeffersonville, GA.
Public viewing will be held Friday from 1 p.m. - 7 p.m. at Paschal's. Paschal Memorial Funeral Home of Jeffersonville, GA is in charge of arrangements.